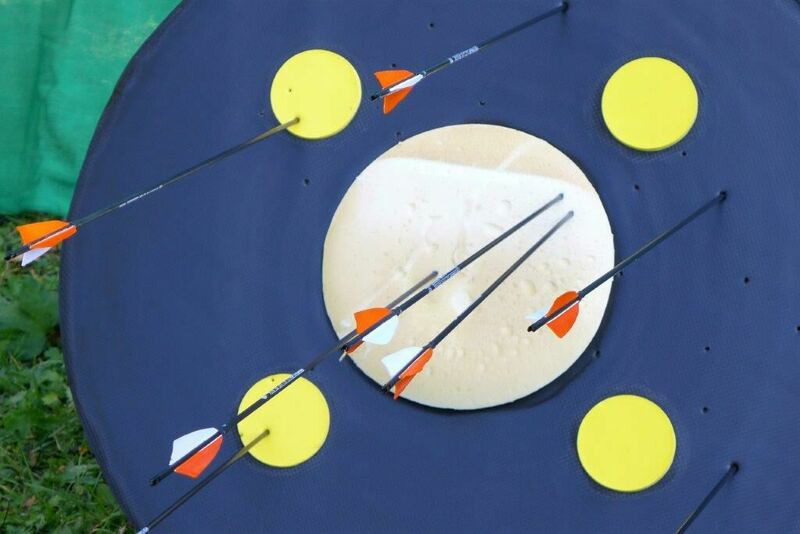 Get acquainted with the fascinating sport of archery in the beautiful mountain setting of Sattel-Hochstuckli. For two hours, you learn and practise the basics. Please wear or bring weatherproof clothes and shoes. The training takes place outdoors. To get here from the valley station, including ascent by gondola and a brief hike, will take 30–45 minutes, depending on the crowds. Become an archer with your club pendulums, work colleagues or friends. In our taster course you will get to know the basics of this fascinating sport and have a guaranteed sense of achievement.